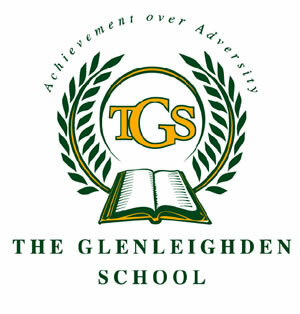 The Glenleighden School caters for children from preschool through to secondary age and provides comprehensive, intensive multi-disciplinary programs which are highly individualised and address the full scope of the students' developmental and learning needs. 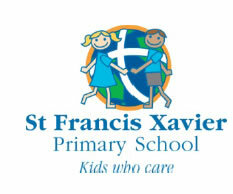 There are four distinct levels in the school, Early Childhood, Junior School, Middle School and Senior School. The Glenleighden School uses a model of integrated, specialist provision and the school constantly aims to be a ‘centre of excellence' in this field of disability. Situated in a quiet bush setting, Glenleighden resembles a small, friendly country school. This is very important for the students who can be overwhelmed in a mainstream school environment where they feel ‘different' and their language, learning and social needs cannot be comprehensively addressed. 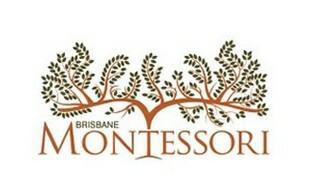 At Brisbane Montessori School we aim to provide children with an educational foundation from which they can reach out for their goals and fulfill their potential, while developing independence, self confidence and self esteem. The unique program, centered on the child, encourages the development of personal responsibility, thinking processes and fosters a love of learning. The child is guided in the exploration of his/her own learning styles and in the development of work patterns most suited to the individual needs. 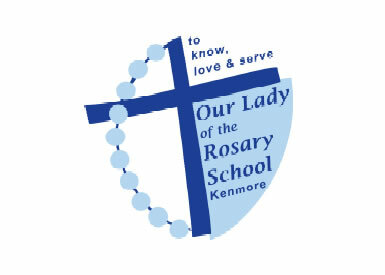 Our Lady of the Rosary (OLR) is a Catholic Primary School catering for the educational needs of children from Prep to Year 7. We have a proud history of serving the Kenmore community and neighbouring communities since 1963. OLR is a wonderful school with dedicated staff, supportive and involved parents and beautiful children. 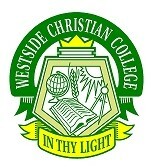 We are a school with a diverse cultural mix, with families from many nationalities. 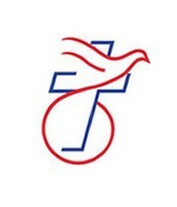 Our Lady of the Rosary School strives for excellence within a Catholic environment, which fosters each child's spiritual, intellectual, social, moral, emotional and physical development.